Any kind of tumour is a bad thing but for many years researchers have been puzzling over a particularly aggressive form of brain cancer – Glioma brain tumour. A glioma tumour arises from the glial cells or glia – non-neuronal cells that maintain the brain in a stable, constant condition, form myelin (the protective layer around the axon of a neutron), and provide support and protection for the brain’s neurons. In the human brain, there is roughly one glia for every neuron at a ratio of about two neurons for every glia in the cerebral grey matter. Glioma tumours are often not successfully treated by traditional options such as surgery and spread quickly through the healthy brain tissue. Most cancers will push healthy cells aside to grow, but because glioma tumours grow inside your head it is necessary for them to destroy normal brain cells to grow by releasing a neurotransmitter, glutamate, in large quantities. Excess glutamate is toxic to neurons, and can cause symptoms such as seizures, behaviour changes, dizziness and sometimes seizures. A friend of mine in Australia has been diagnosed with a small glioma brain tumour, a condition that the medical profession has indicated to her is particularly damaging due to its tendency to spread quickly within the confined space inside the skull. They have also told her it is incurable, with many dying within 12 months of diagnosis – something that I had taken as a particular challenge – and have researched for any sort of naturally based cure. Researchers are helping me in that task as they examine the biology of glioma tumours, with studies now starting to find this cancer’s unique make up, including those mechanisms that help it to both survive and grow in the brain. Scientists are looking at both issues to limit the damage and methods to inhibit the spreading of glioma tumours. One of these research studies has found that glioma cells break free by altering the extracellular matrix molecules that hold them in place like the protein Brain-enriched hyaluronan binding (BEHAB) and scientists are investigating ways to target those molecules. Examining how blood vessels link up with glioma tumours to nourish them is the topic of another group of researchers, with the aim of investigating if breaking, or preventing, that link will help to starve the tumours and kill them. The protein, vascular endothelial growth factor (VEGF) – part of the system that restores oxygen supply to tissues when blood circulation is inadequate and assists the growth of blood vessels from pre-existing vasculature – is one aspect that is being investigated. Cancers that can express VEGF are able to grow very quickly. 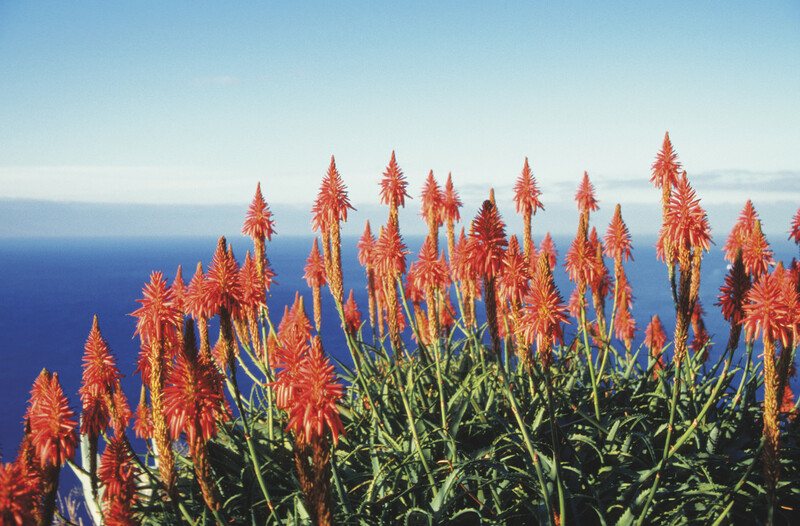 Pristine Aloe Vera may support the rebalancing of the immune system. Vast reports on the aloe vera plant demonstrate the value to the immune system and digestive system balance whilst regular daily use may also help in revitalising the natural good health of the body. As Aloe Vera starts the detox then it is good to start with small amounts and build it up. Headaches and cramps were reported in the early stage of detox. Traditionally referred to as the “Heavenly Herb”, or the “Blessed Herb”, or the Herb of Immortality, is the Reishi herb, a red mushroom. Those are strong references taken from old Asian records to show the power they found the Reishi herb to possess to radically increase the dynamic power of the immune system, with some records indicating it has been successfully used to treat tumours as well as lowering blood pressure. 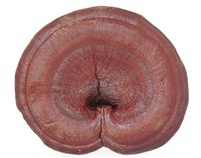 It is commonly identified as Lingzhi (Ganoderma Lucidium) and found naturally on plum trees. Reishi is classified as a superior herb and is therefore known to be non-toxic and with no side effects. It is highly acclaimed in Asia for its benefits to promote long and healthy life. The Japanese have been harvesting this amazing natural product in large numbers for the large scale world demands for Reishi since 1972. It is therefore possibly the world’s hidden secret for supporting the immune system and you simply cannot overlook the possibility of its ability to assist with tumours. Researchers have also found that it boosts the liver function and oxygenises the arteries throughout the entire body making it potentially a good overall health support tool. I have been using Reishi for over 30 years so I am a fan of “The Herb of Immortality”. I think it is normal then to use this normal natural herb for the good norms of health in the well designed body.